An experiment that envisioned the future of rock and roll. 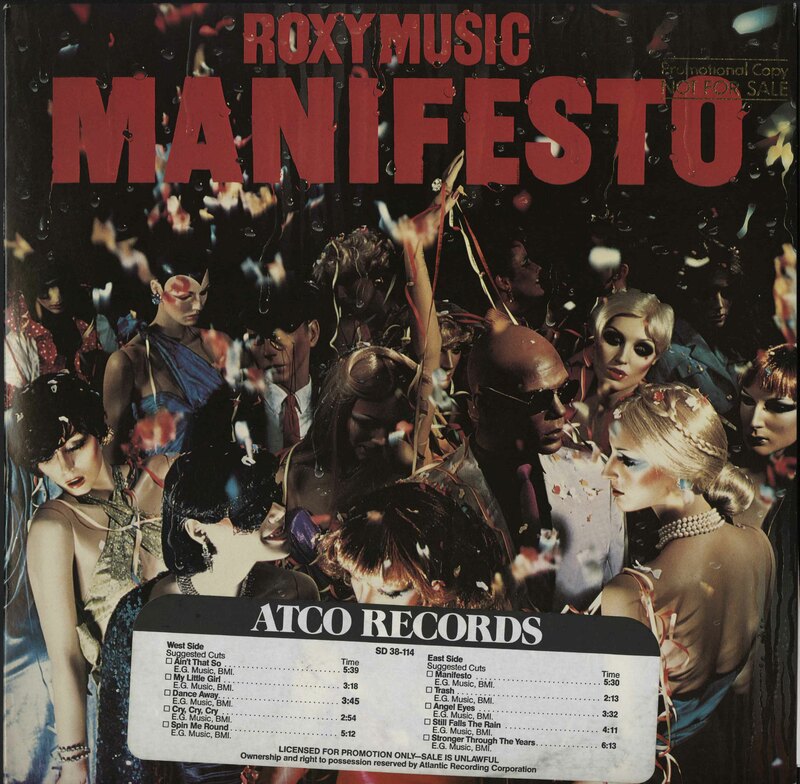 All of our books related to Roxy Music can be found here. Atlantic Records, 1947-2009 : time capsule. Attack of the killer B's. Vol. 1. 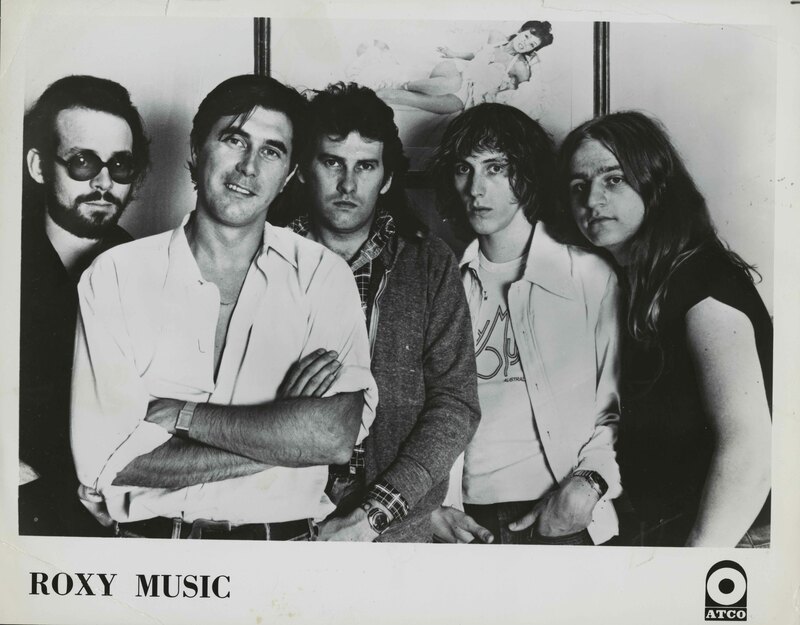 All archival materials related to Roxy Music can be found here. Listed below are notable collections and items of interest. Old Grey Whistle Test, Island Records All Star Story, and other video recordings. Radio interviews and promotional radio recordings. The Library and Archives subscribes to the database Rock's Backpages. 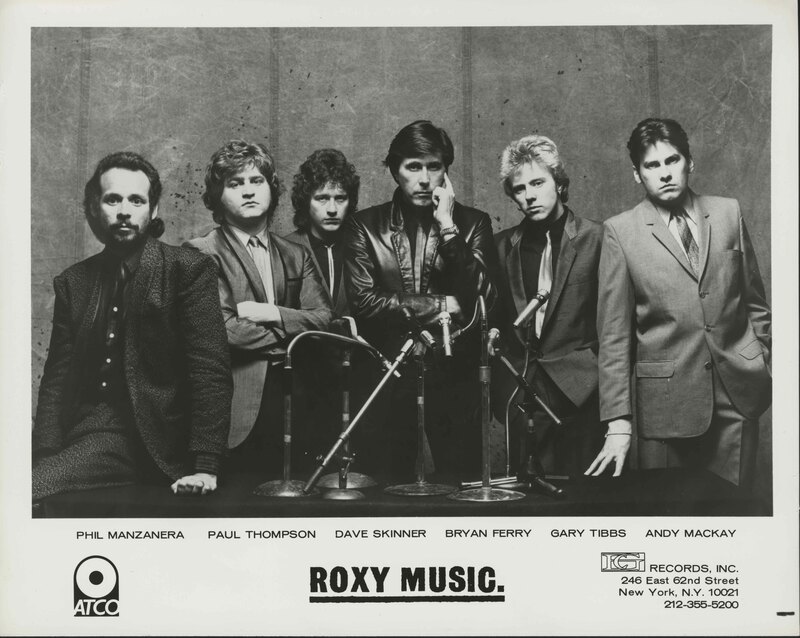 Below is a selection of items related to Roxy Music.